Passware Excel Key is a fast and easy to use solution to recover a lost excel password. It is completely non-technical and can recover most password types - irrespective of complexity. - Supports all versions of Microsoft Excel. - Recovers any type of password. - Instantly removes passwords with Online Decryption attack (for Excel up to version 2003). 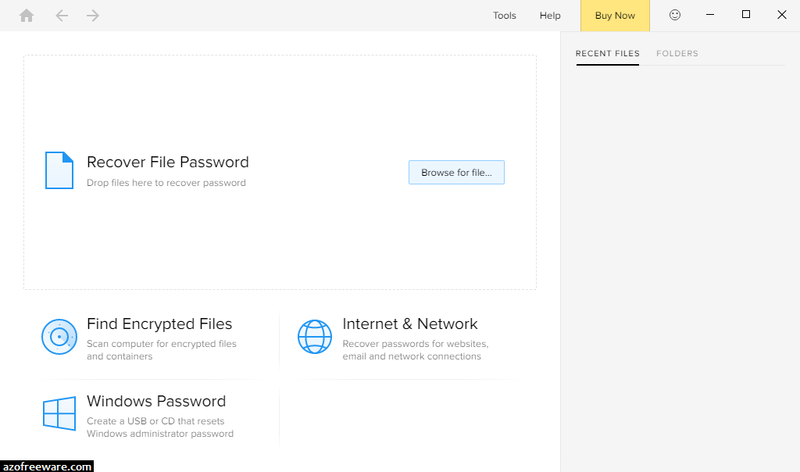 - Instantly recovers or resets passwords to modify workbook and worksheet protection, write reservation, etc. - Instantly decrypt Excel files up to version 2003 with Decryptum attack. Decryptum credits are required. - Recover Excel 97-2016 open passwords using advanced password recovery attacks. 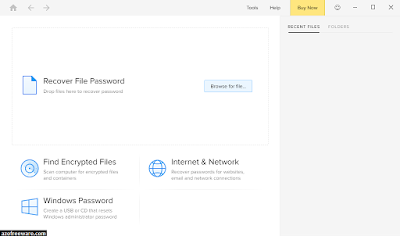 - Instantly recover or reset all other password types: modify, write reservation, workbook and worksheet protection, and range protection passwords. - Makes use of nine built-in dictionaries for multilingual passwords. - Wizard included for easy setup of password recovery attacks. - Combines attack types for passwords like "solid789password". - All recovered passwords are saved and reused for other files. - Software automatically saves search state and can resume password search after a stop or a crash. Recovered passwords are saved and reused for other files.